We understand the special bond that you develop with your pet and that you may prefer to say goodbye to them in the comfort of your own home. Dr. Feaster is available by appointment only to perform euthanasia services in your home. 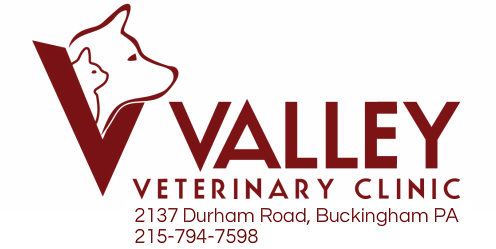 Due to our schedule, this service is only offered for current clients in Pennsylvania who live within 5 miles of the clinic. Appointment times are limited & additional fees apply.